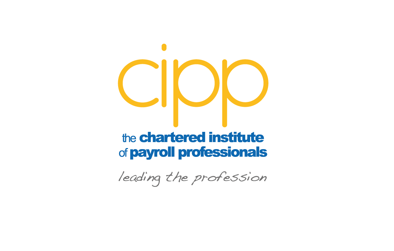 The CIPD in partnership with the CIPP has published two surveys aimed at HR and payroll practitioners on the impact of proposed changes to off-payroll rules in private and voluntary sectors. In May 2018, the government launched a consultation that proposes changes to who is responsible for determining the IR35 status of engagements. There are three proposals, but the preferred approach is to transfer from the contractor to the client organisation the responsibility for determining whether the off-payroll rules (IR35) apply to the engagement where an individual is providing their services through an intermediary - in a similar (if not identical) manner to the obligations placed on the Public Sector from April 2017. If it was determined that the off-payroll rules do apply, the engagement would then be subject to PAYE Income tax and Class 1 NICs as if it was one of employment. 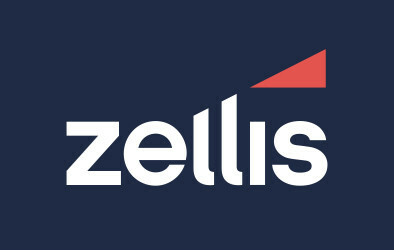 If you are a HR or payroll professional who is currently a contractor operating in the private and third sectors and you have been engaged in the past 12 months and work through a limited liability partnership or a limited company, please complete this survey. If you are a HR or payroll practitioner whose employer uses contractors operating in the private and third sectors or you foresee that this proposal will impact your current payroll and HR processes, please complete this survey. Both surveys have 26 questions, however, the majority are multiple choice so should not take more than 10-15 minutes to complete. Both surveys will run until 30 July 2018. Thank you in advance for taking the time to help inform our response to the government on this important consultation.